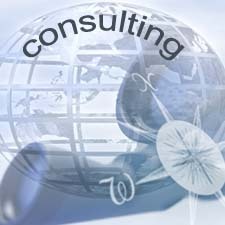 Strategic Policy Consulting Inc. Strategic Policy Consulting Inc. FEATURED SPEAKER Alireza Jafarzadeh, Founder and President of Strategic Policy Consulting Inc.
Do Satellite Photos Prove Iran is Creating Nuke Weapons? Is Iran playing a Shell Game Over its Nuclear Capabilities? How to Prevent Iran from Getting the Bomb?